While Zenith is well-known for roofing services throughout the Dallas-Fort Worth Metroplex, we are also a full-service sheet metal shop. 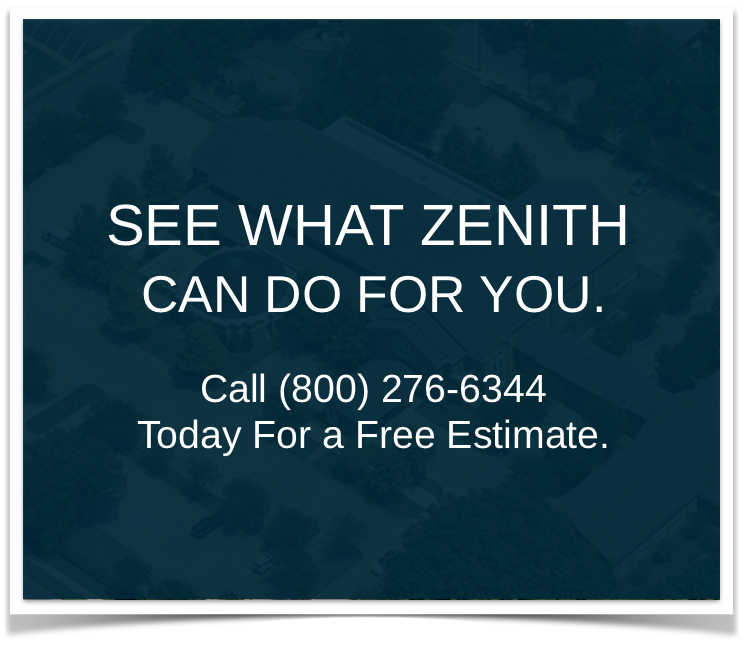 Over the last several years, Zenith has experienced tremendous growth in metal roofing, which has allowed us to take on in-house sheet metal and fabrication craftsmen who are experienced and qualified to design and fabricate any metal project. Zenith has intentionally focused on metal design due to the life expectancy, energy efficiency and green roof reputation of metal roofing. Metal is a long-term solution that will expand the longevity of a building, and we are pleased to offer custom sheet metal design and fabrication. Zenith Roofing is an expert in a wide range of sheet metal applications. From common roofing uses such as gutters, flashing or waterproofing components, to custom specialty items, including unique historical renovations, our in-house sheet metal and fabrication craftsmen will work together with you to design and fabricate any piece of sheet metal that fits your needs. Apart from the fact that sheet metal provides a unique look to your building and creates a distinctive architectural design, metal is also a great long-term solution for your roofing needs. However, the strength and longevity of your sheet metal designs depends entirely on how it was installed. We take pride in our long-term solutions for your sheet metal needs. Backed with our extensive, water-tight warranty, our sheet metal creations come hand-in-hand with one of the longest warranties in the industry. Zenith Roofing specializes in several sheet metal and fabrication services. The style of copper shingles you would like. The weight, thickness and tempers of copper you would like. The weather and coloring of the copper. The LEED points each copper piece provides. To learn more about Zenith Roofing’s Sheet Metal and Fabrication Services, please contact us today at 1-800-276-6344 or info@zenithroofing.com. We can answer your questions regarding copper roofing, custom sheet metal, fabrication, and more.